River Boat Landing Scene, Sacramento, California. 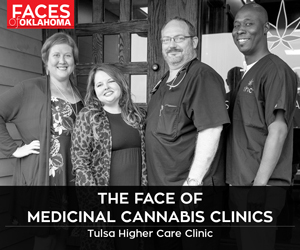 Photo courtesy Gilcrease. From gilcrease.org: What to do with a recent donation of one-of-a-kind photographs? How about turning them into an exhibition? That’s exactly what guests will see in Exploring The Big Trail. 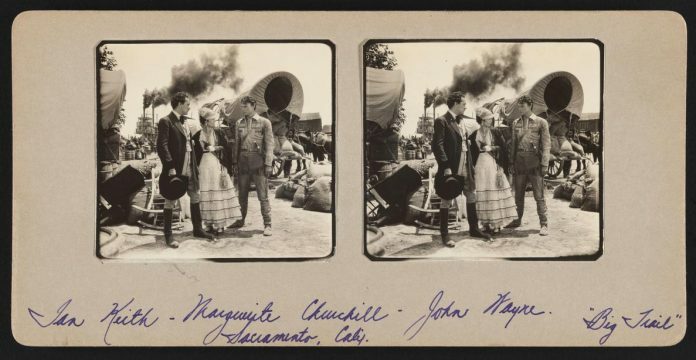 The exhibition showcases stereoscopic photographs taken during the filming of the 1930 motion picture The Big Trail, starring John Wayne. Many, if not all, of these photographs are unique images never exhibited before. Exploring The Big Trail promises to provide valuable insights into the production of the film, an understanding of how the American West has been presented to audiences around the world and the role Westerns played in shaping the mythology of the West. The exhibition runs daily until Dec. 31. The museum is open 10 a.m. to 5 p.m. every day except Monday. Visit gilcrease.org for details.